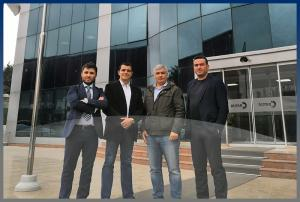 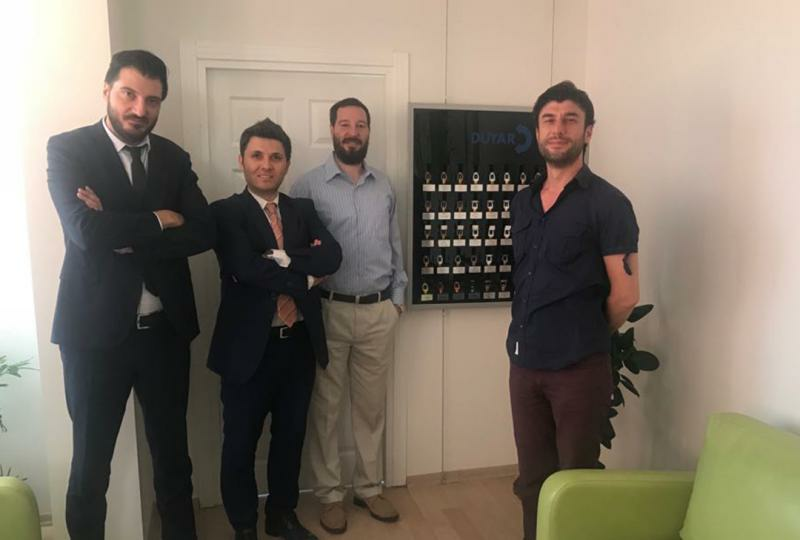 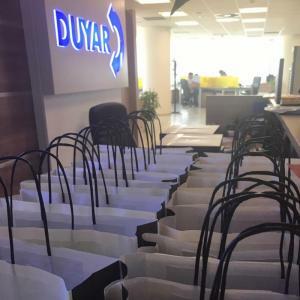 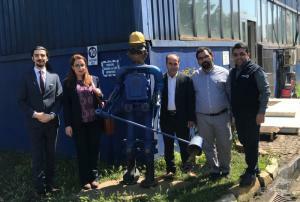 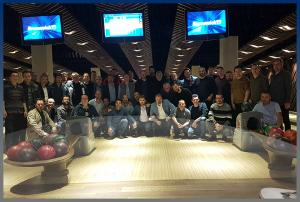 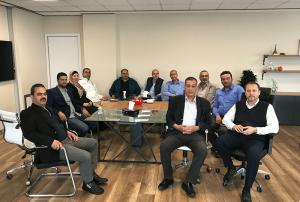 The executive of the Orient Research company visited our sprinkler production facility in Ataşehir and our factory in Esenyurt. 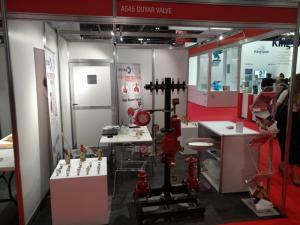 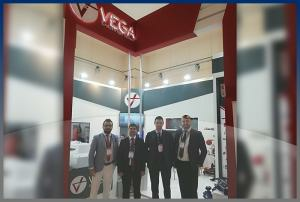 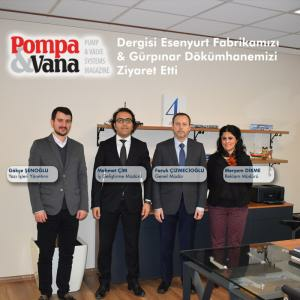 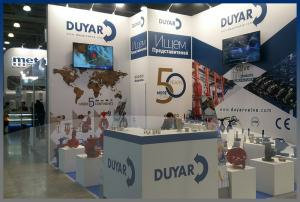 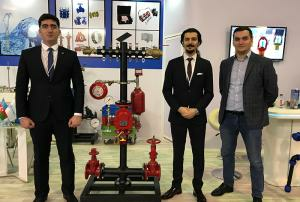 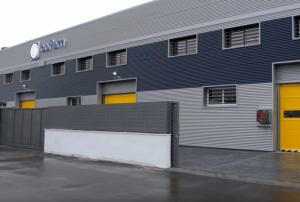 We Participated in Teskon+Sodex Fair With Our Dealer Vega Industrial, Located In Izmir. 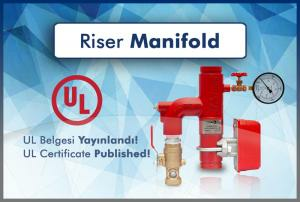 Riser Manifold UL Certificate Published! 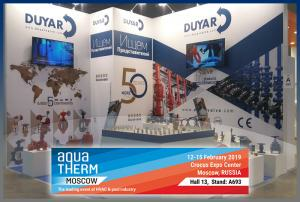 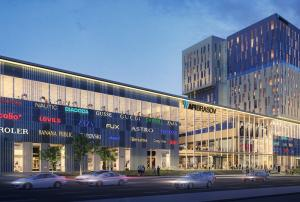 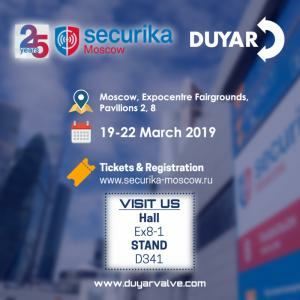 We Are In Aquatherm Moscow Fair Between Februay 12-15! 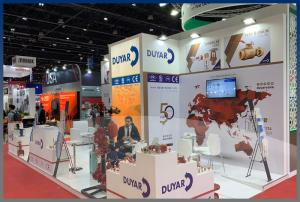 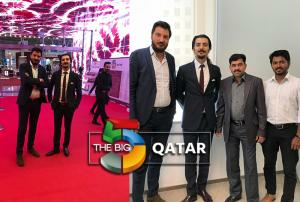 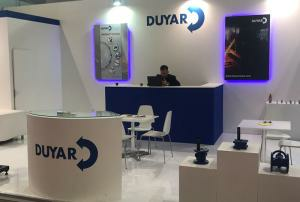 We Attended Intersec Dubai Fair Between January 20-22! 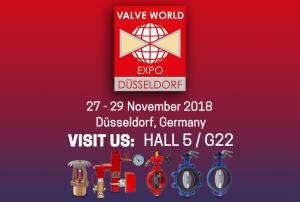 We are In Valve World Fair Between November 27-29! 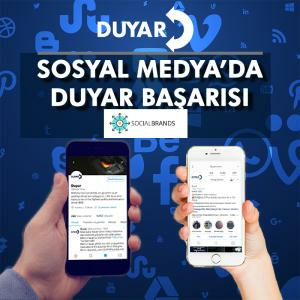 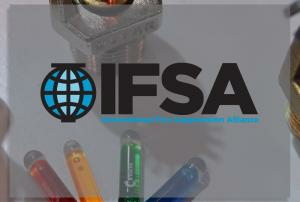 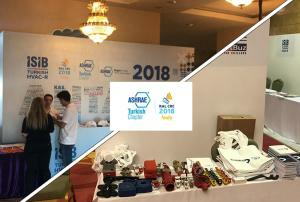 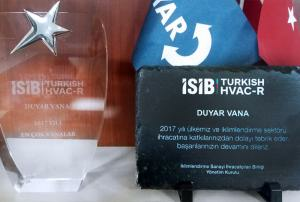 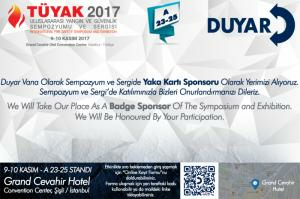 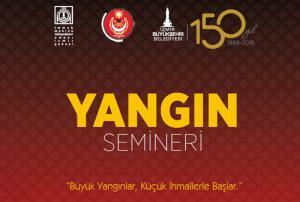 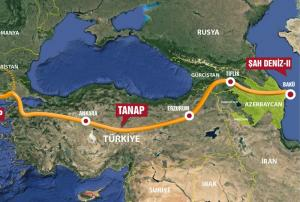 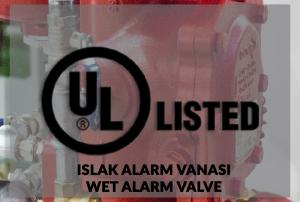 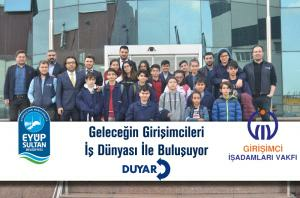 We Will Participate Fire Seminar in Izmir on 27-28 September! 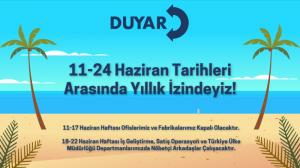 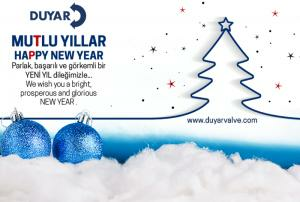 Between 11th and 24th of June, We Will Be On Annual Leave. 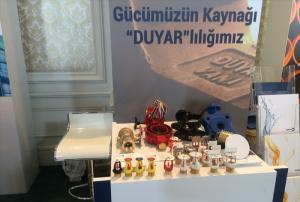 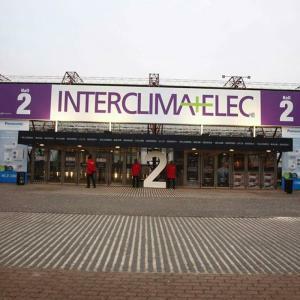 We Participated In Interclima+Elec Fair. 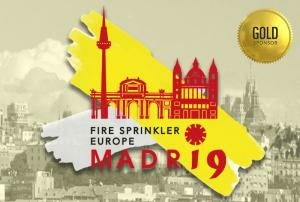 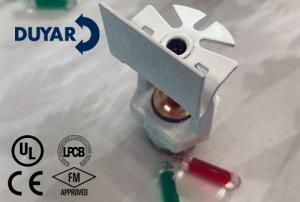 International Success In Quick Response Sidewall Sprinkler! 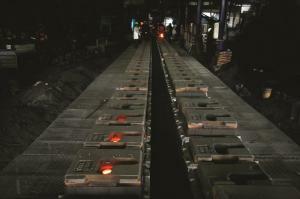 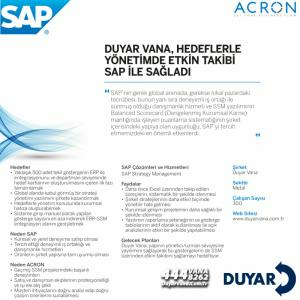 SAP Strategy Management Solution Are Continued Successfully! 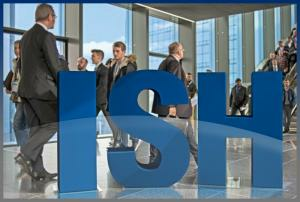 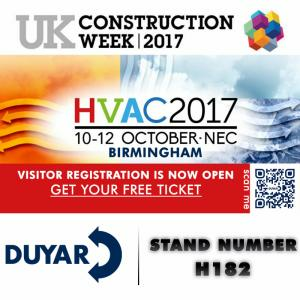 We Are At UK Construction Week, October 10-12 In Birmingham, NEC!